Open your eyes to the possibilities of cosmetic dentistry today! At Kenny Williams, DDS – Sedation and Cosmetic Dentistry, we pride ourselves on providing personalized and comfortable care. We also are careful to listen to you about what you expect from your relationship with us. As a sedation, cosmetic, and general dentist, Dr. Williams offers services customized to your goals and desires. After diligently listening and evaluating you specific needs and objective, he will present treatment that meets your desires. Do you see someone with a beautiful smile and wish you could smile, too? Do you cover your mouth when you laugh or smile? There is an answer for you. 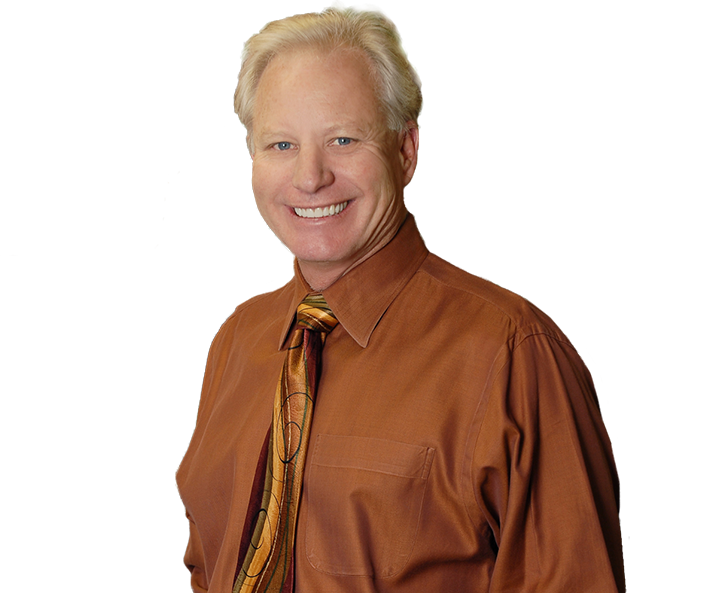 Dr. Williams has been successfully treating patients for more than 25 years. 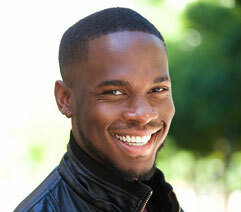 He is happy to give you the smile you deserve in an atmosphere you just might enjoy. Sedation Dentistry: Eliminate your dental anxiety or fear with sedation dentistry! 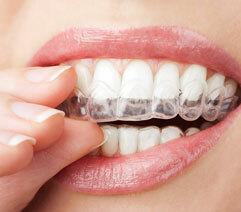 Cosmetic Dentistry: Come in for teeth whitening, Invisalign®, Lumineers® veneers, or a complete smile makeover! General Dentistry: Fix small problems before they become big problems with cleanings, fillings, and single-visit CEREC® crowns! Implant Dentistry: Replace missing teeth with strong, long-lasting dental implants! If you are looking for an experienced and celebrated cosmetic dentist with the added specialty of sedation dentistry then call our La Mesa, CA dental office and schedule an appointment with Dr. Williams!